To keep your trees healthy and strong, it’s essential that you prune them regularly. However, most homeowners aren’t sure where to start with pruning. When should you do it, and how do you work with trees safely? Here’s everything you need to know so that you will have the most beautiful, healthy trees on your street. The time you prune your tree will depend on why you want to prune it. If you’re just looking to remove some dead wood or fix the shape a little, you can prune it whenever you want. If you’re looking to improve the tree’s growth, you’ll want to plan your pruning around the seasons. For example, to encourage new growth in the spring, you should prune your tree in the winter. If you want to slow the growth of a branch, it’s best to cut it in the summer. It’s also worth considering pruning your tree in the winter, as it minimizes sap loss through the cuts you make. Winter pruning also ensures that fungal or pest infestations won’t occur. Before you pull out the pruning shears, take a good look at the tree you want to prune. Envision the shape you want it to be when it’s finished, so you can work to create that shape. 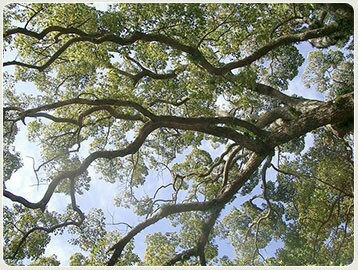 You’ll also want to look at what branches make up the ‘skeleton’ of the tree. Which branches are the largest, and hardest working? Avoid cutting them these branches, as this can damage the tree. 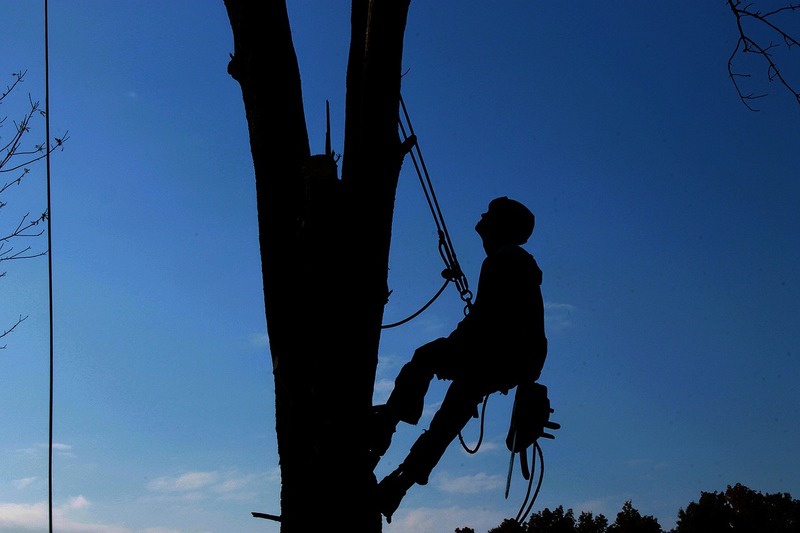 When you start tree cutting, you want to start with the branches that are causing problems. Any branch that’s overhanging and causing potential harm needs to go. For example, any branches that are hanging over your roof should be cut back, as they can impact your home by falling and breaking through your shingles. Any branches that are overhanging power lines need to be cut back too. If they were to fall, they could cause power outages to your home and surrounding homes. Any branch that is an obstruction, or could cause problems if it were to fall, needs to be cut away. Every time you cut a tree, you will be leaving it open to issues such as fungal infections. You can minimize this by cutting the tree in the winter, as well as ensuring you’re only cutting as much as you need to. It’s easy to get carried away, to ensure that you’re removing no more than 25% of the tree’s crown when you’re working on it. If you’re working on the tree yourself, you need to ensure you’re taking care of your own safety as you do so. Make sure you know where a branch will come down when you cut it, so it won’t fall on someone, or on your home and cause damage. Be careful of your own safety as well. Wear gloves when you’re pruning and ensure that you’re not standing under any branches when you’re cutting them. If you’re not sure how to cut the tree, you should call a Winter Park tree service company to handle the pruning for you. They’ll have specialized equipment and the expertise to do it safely. Once you’re finished pruning your tree, you must clean your equipment to avoid the spread of disease from tree to tree and allow your trees to stay healthier, longer. Use rubbing alcohol or any household cleaning agent to give your tools a good cleaning. If you’re meticulous about cleaning your tools, you’ll see much less disease in your trees, as you won’t be cross contaminating when you move around. If you’re careful, plan well, and take your time, you can prune your trees safely. Remember, prune branches away from any hazards and be careful only to cut what you need to and your tree will stay healthy. If you’re ever in doubt, a Winter Park tree service can help you out.